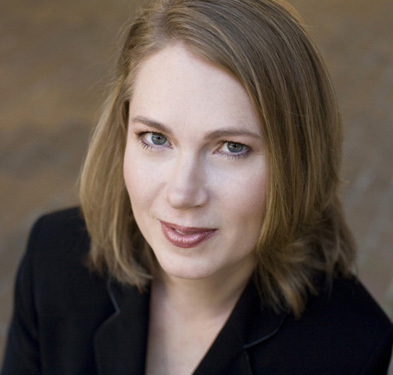 Giselle Wyers: Bio & Choral Music | Santa Barbara Music Publishing, Inc.
Giselle Wyers (b. 1969) is the Donald E. Petersen Associate Endowed Professor of Choral Music at the University of Washington, where she conducts the University Chorale and teaches courses in choral conducting and voice. University Chorale's debut CD, Climb, won third prize in the collegiate division of the American Prize for Choral Performance (2012), and their CD Refuge (2015) reached the finals round for the same award. University Chorale's 2008 performance of the Genesis Suite with Seattle Symphony was termed "brilliant" by the Seattle Times. Giselle Wyers has 12 titles published with Santa Barbara.